The results of 9th class annual exams 2017 have been declared by the Board of Intermediate & Secondary Education Peshawar. Peshawar Board organized these SSC part 1 annual exams 2017 few months ago in which thousands of regular and private students appeared. 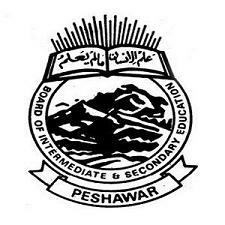 BISE Peshawar has uploaded complete results at its official site for the concerned students.